This month’s featured product is our Produce Crates Range. Enquire with our team today if you require further product information or would like to visit our Auckland Showroom. 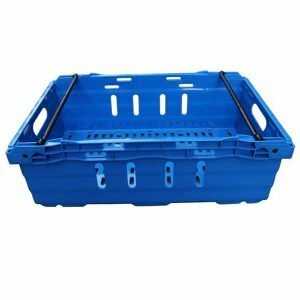 Our Produce Crates are ideal for storage and transport. 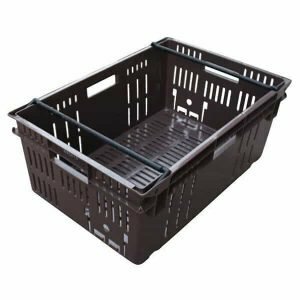 The Produce Crate Range is ideal for the transportation of all kinds of food produce. 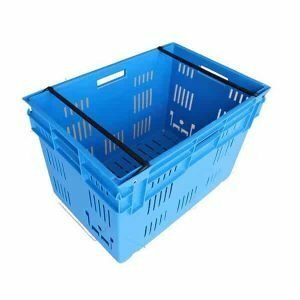 Tough Polypropylene construction makes this unit dependable to get your goods to where they are going in a good condition. Also known as a Recreate, they are not only limited to transporting food products. Being vented allows for good cool airflow in cool store storage situations. The product is totally recyclable at the products life end. If you would like any more information on this item please contact our team. IFP Group Produce Crates are 100% recyclable.